Published June 11, 2018 at 1000 × 602 in Glenrowan, Victoria – Australia ‘Local Region’ Photographed by Karen Robinson June 2018 NB. 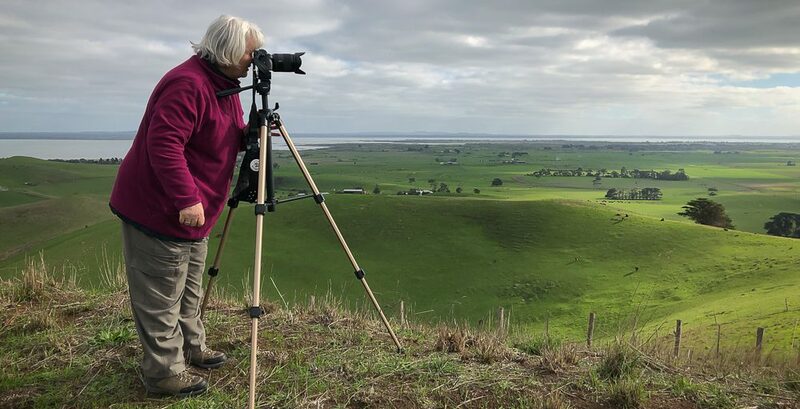 All images are protected by copyright laws Comments – Hubby and I spotted a number of beautiful scenic spots within this region. 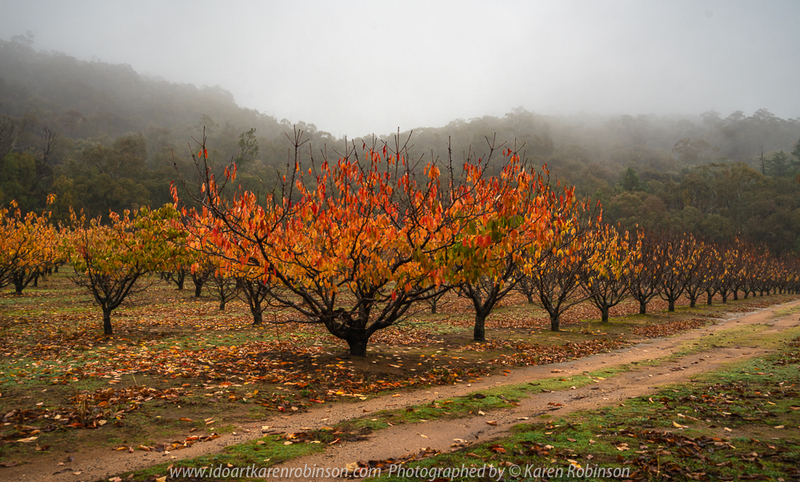 On the tail end of Autumn, Cherry trees at Smith’s Orchard and Grapevines displayed glorious brightly coloured leaves. Local farming landscape scenes hidden away from the mainstream roads revealed countryside enjoyed by local farmers.